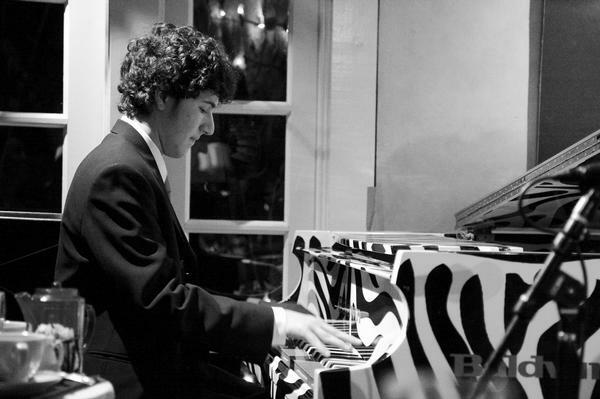 At 20, jazz piano prodigy Emmet Cohen plays with the maturity and confidence of a seasoned veteran. With astonishing technique and an innovative harmonic palate, Emmet shares a deep musical bond with his audience. He has shared the bandstand with a plethora of jazz luminaries including Christian McBride, Joshua Redman, Patti Austin and Maceo Parker. Also July 16 at One New York Plaza. Presented by Arts World Financial Center.